The Arctic tundra is a fascinating area between the edge of the boreal forest and the permanent ice caps closer to the North Pole. 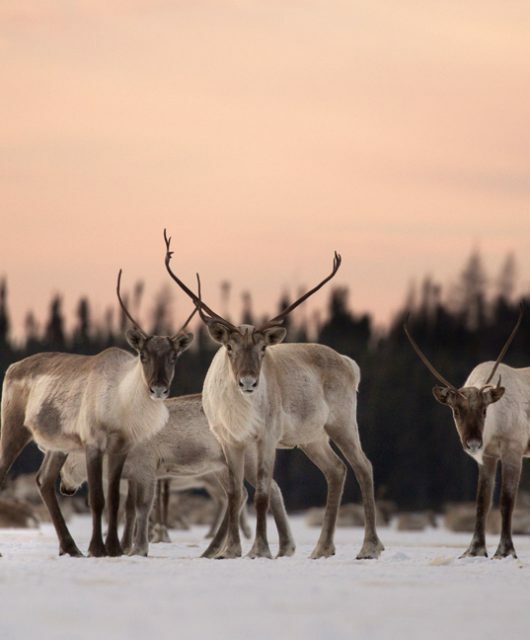 This areas spans across Yukon, the Northwest Territories, Nunavut, Northeastern Manitoba, Northern Ontario, Northern Quebec and Northern Labrador. Such a vast and harsh arctic climate is home to a limited variety of species that must adapt to the long, cold months and major snow fall. The North Pole wouldn’t be complete without the Polar Bear. 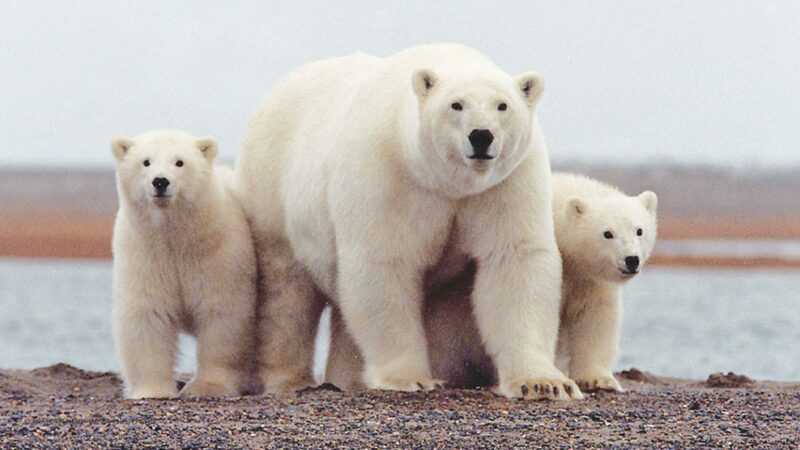 Unfortunately, the Polar Bear is a species at-risk in the tundra. One of the main threats is climate change which is impacting the sea ice patterns. Sea ice patterns doesn’t sound like a big deal but the Polar Bears, along with many other species at-risk rely on the ice for migration and foraging. 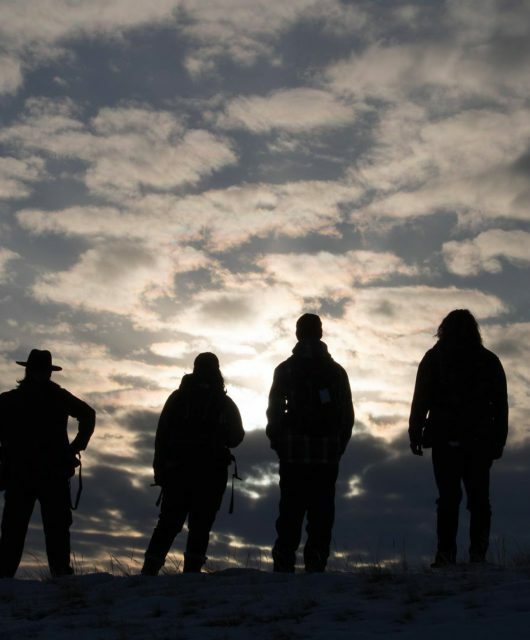 When the ice is sparse, it can result in famine and even death. The Arctic Fox is another common and welcomed sight in the tundra. This mammal perfectly adapts to the harsh conditions by changing the colour of its fur from a brownish-grey to white in the winter months. They also use their thick bushy tails as a warm cover to protect themselves from the harsh cold wind. 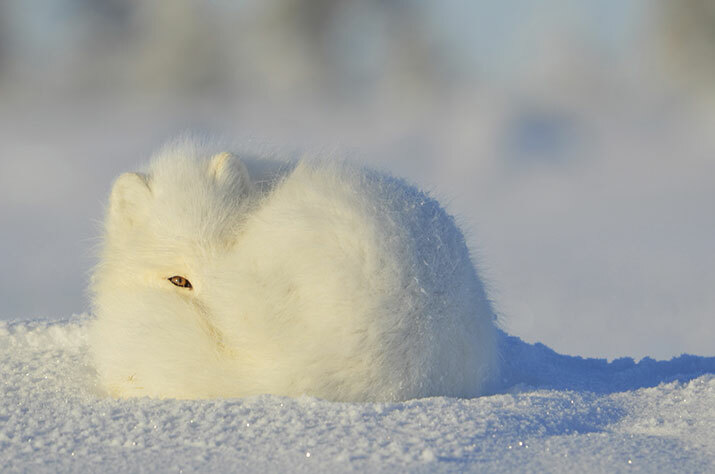 The Artic Fox, like many other fox species, will travel long distances in search of food like lemmings, birds and their eggs, leftover carcasses and even plants. 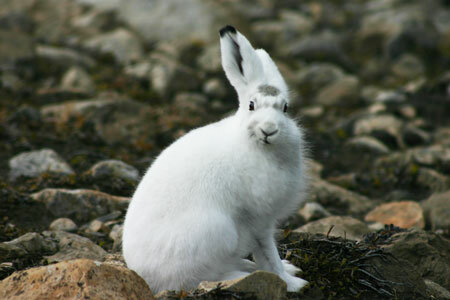 Like the Arctic Fox, the Arctic Hare have adapted to survive the tundra. They sport short ears, black eyelashes that protect the eye from the glaring sun, and have incredibly thick fur that changes from a blueish-grey to white in the winter. To protect themselves from the cold and predators, the Arctic Hare will dig dens in the snow or soil which helps them conserve body heat. Here, under the snow, they can also find some winter grubs like shrubs, mosses and lichens to keep them full all winter long. Very few fish species call the Great White North home in its coldest months. One of the fish that lives in the lakes and rivers of the tundra is the Arctic Char. It plays an important role in the tundra as these fish are an important source of food for many birds of prey in the summer and for mammals in the winter. 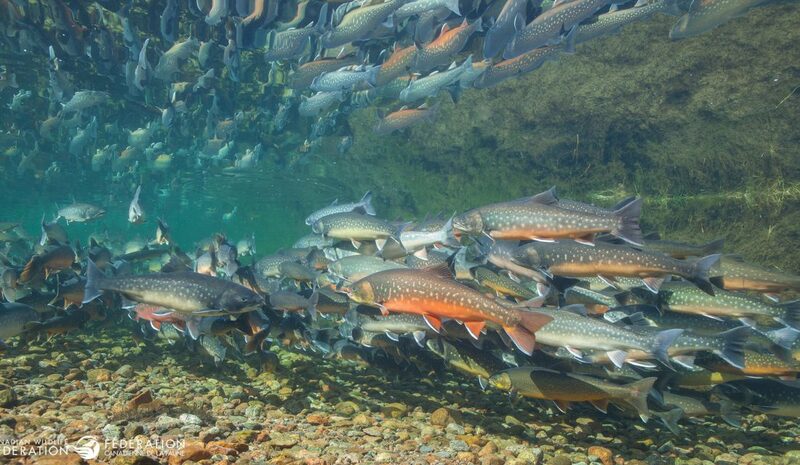 The Arctic Char spends part of its life cycle in fresh water and the other part in salt water. However, some Arctic Char have adapted and made fresh water their primary address after become land locked. Birds are the most diverse group in the tundra! It is home to important birds like the Common Eider, Thick-billed Murre and the Arctic Tern. 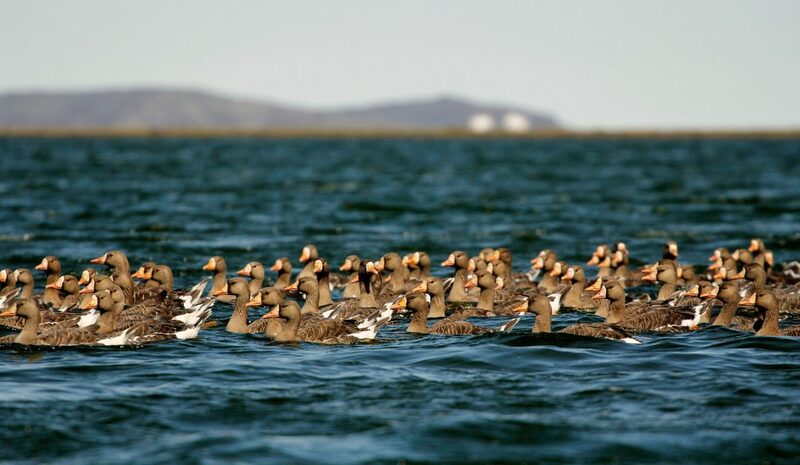 These birds primarily live near the Arctic Ocean and rely on the marine environment for some grubs to feast on. When you think of life in the tundra, plant and fungi aren’t exactly the first thing to come to mind. There are nearly 2,000 species of plants, mosses, sedges, grasses and flowering plants thriving there! 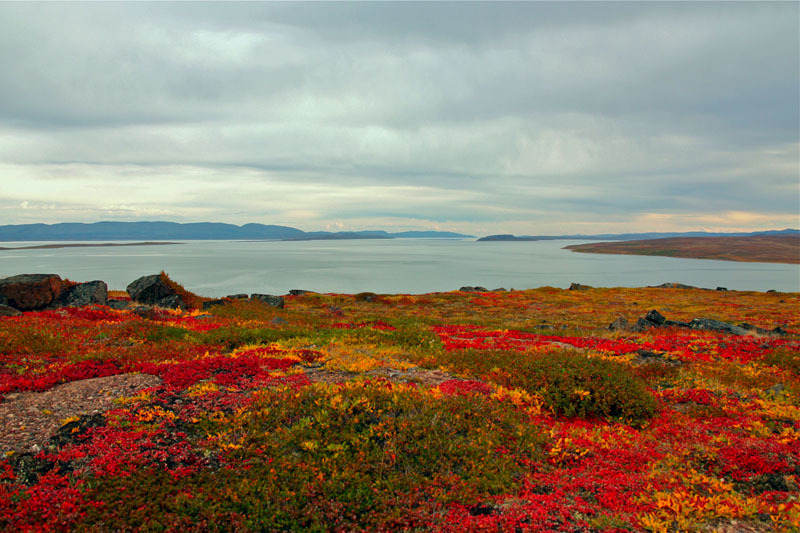 Adaptation isn’t only for birds and mammals, plants in the tundra have adapted to shorter growing seasons, lack of humidity and low nutrient level in the soil. Plants grow shorter and closer to the soil which aids when tumultuous windstorms arise. Huddling together for warmth isn’t only for mammals! Plants have adapted to grow huddled together to stay warm. Your photos are beautiful and the articles are great. You are doing a marvellous job of communication and especially of preservation. I am a monthly donor. Many years ago my daughter prepared a website of endangered species for COSEWIC. The list unfortunately does not change. It has even gotten longer. 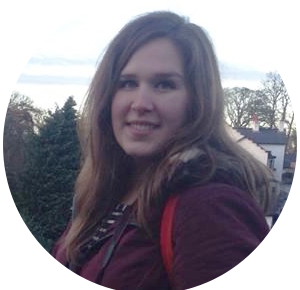 Wish to thank you for the interesting information regarding the fauna and flora of the north.